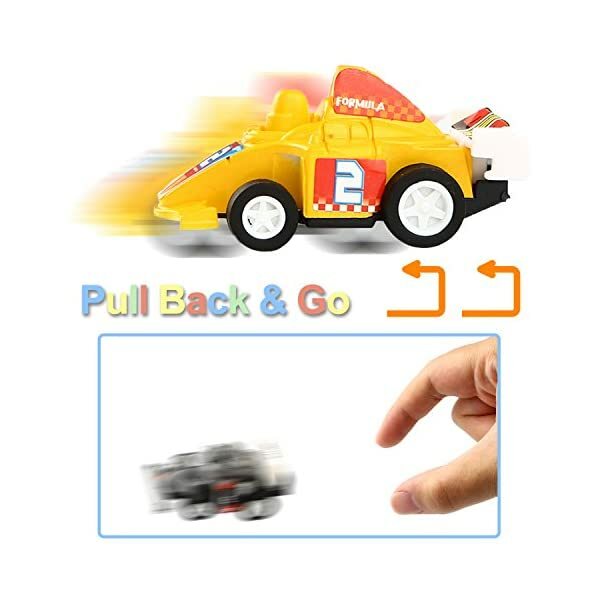 Pull back vehicles, pull back and go, great fun in party favors and kids play. 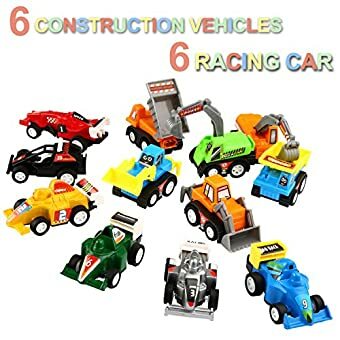 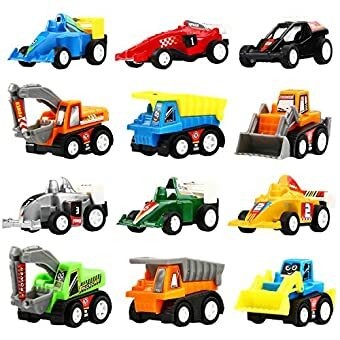 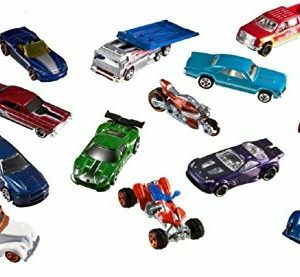 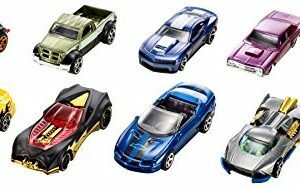 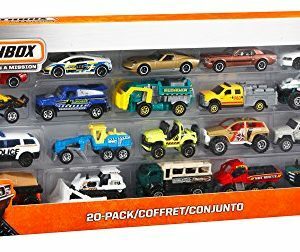 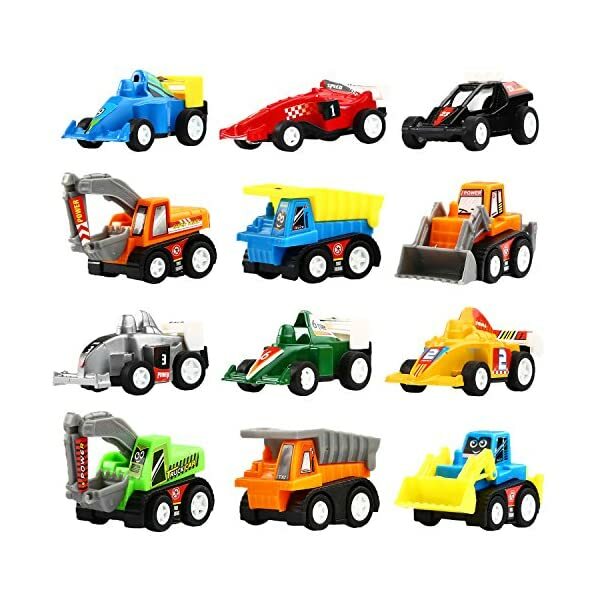 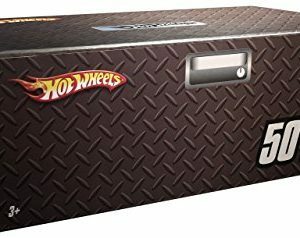 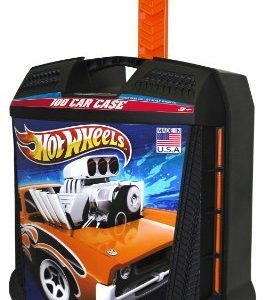 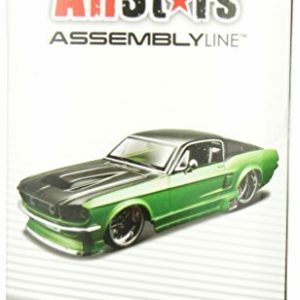 Pull back mini car, 6 pack raced car and 6 pack construction vehicles, 12 pack total. 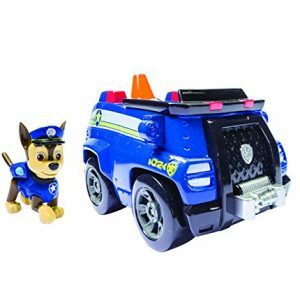 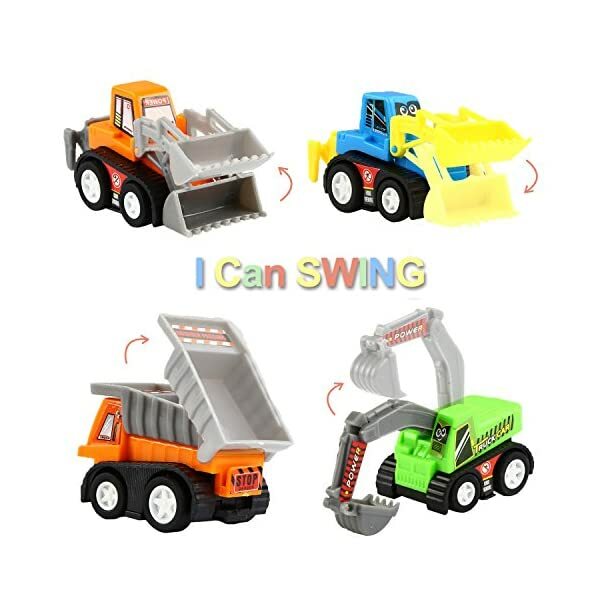 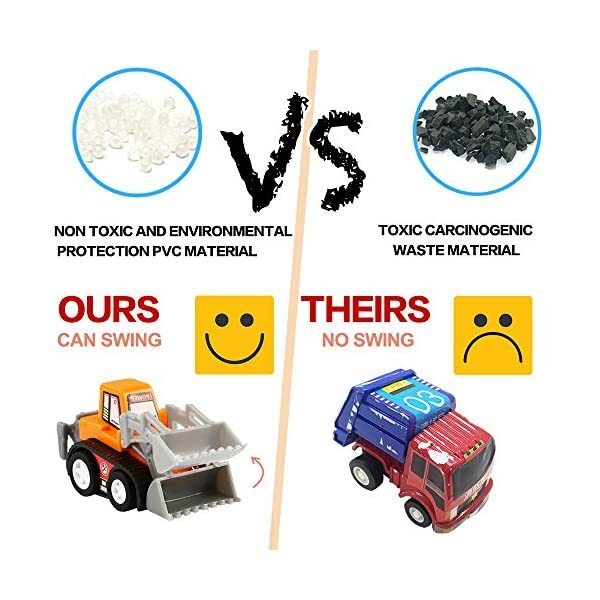 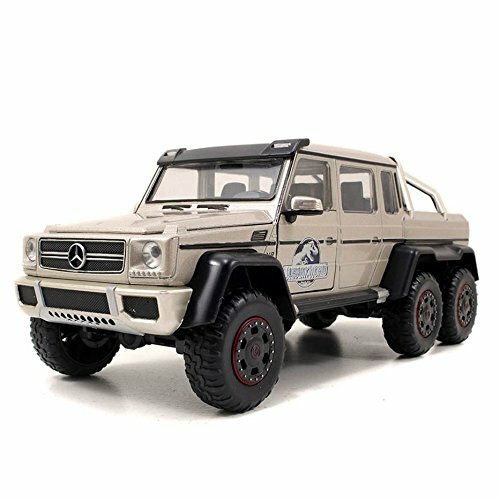 Construction vehicles, joints can swing, realistic detailed and keep toddler entertained. 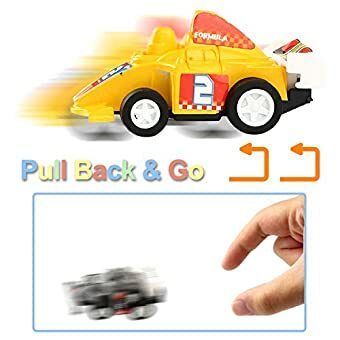 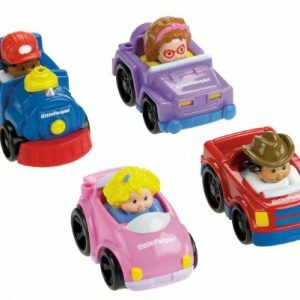 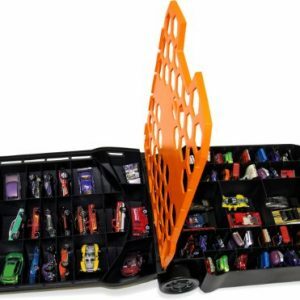 Yeonhatoys Mini Pull Back and Go Car Toy is made of plastic colorful mini cars.No batteries needed, just simply pull the car then let go and watch the mini car accelerate across the floor. 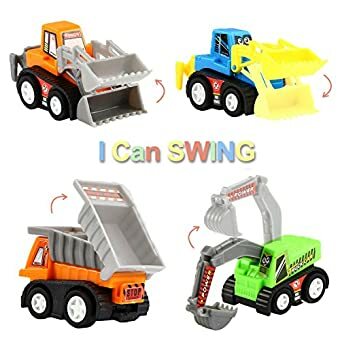 An amazing funny time to playing a different role to drive different car with friends for kids. 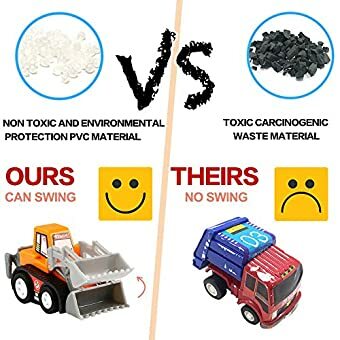 The perfect way to interact with children too. 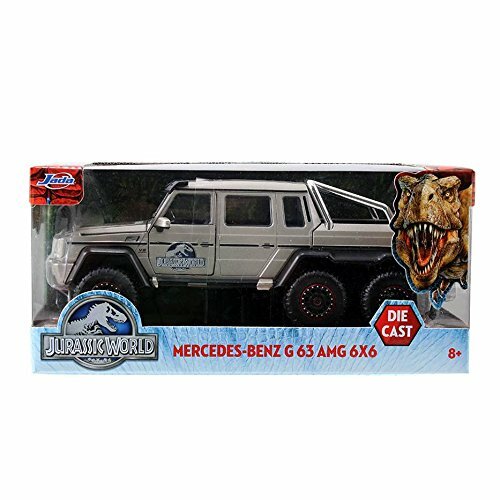 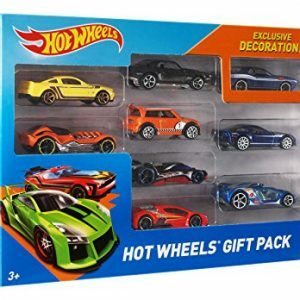 Great collectibles or gifts for young collectors!! 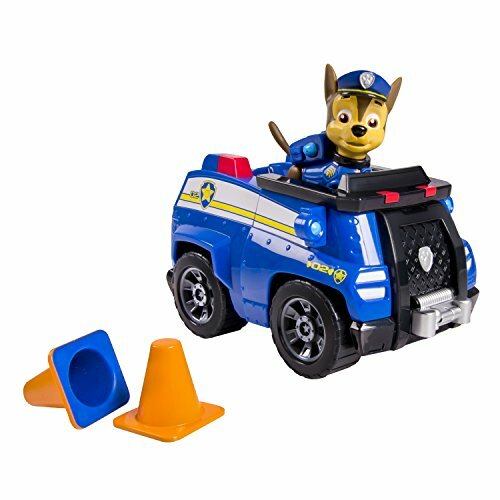 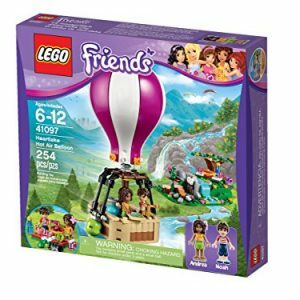 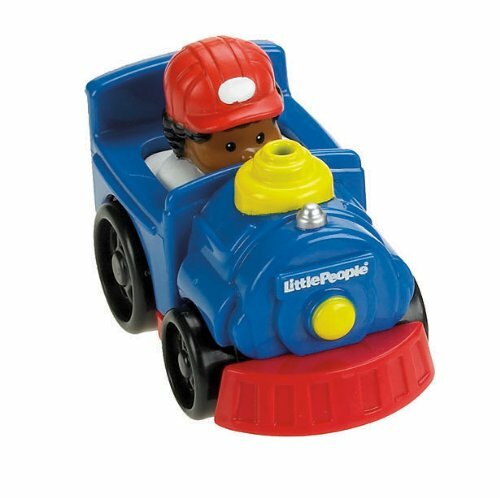 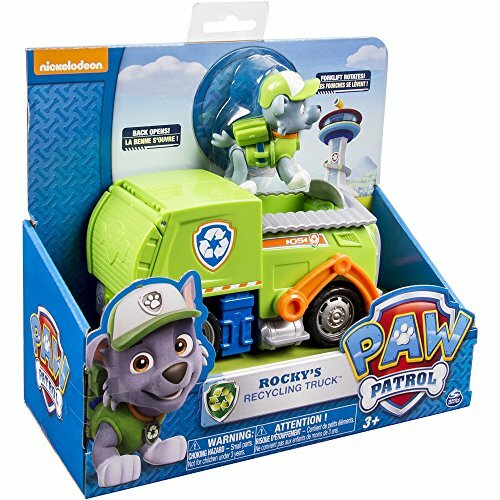 • Great toys for children’s imagination. 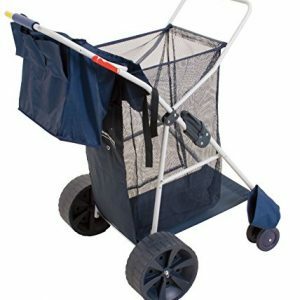 Fun for preschools, day care centers, playgrounds, and the beach. 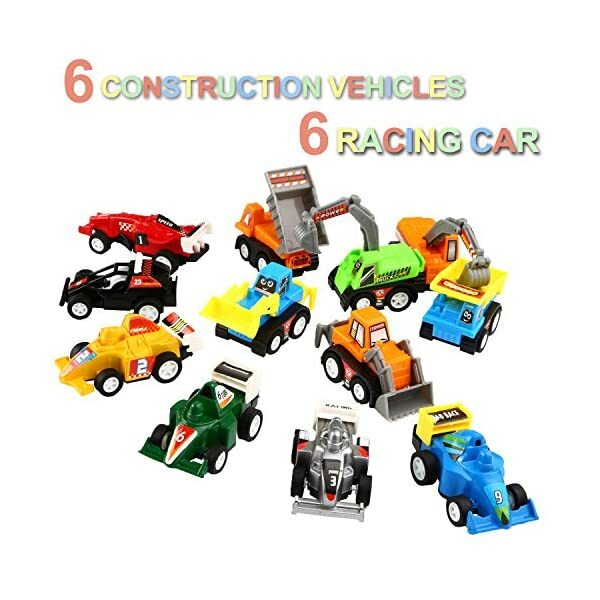 Raced car, enhancing vocabulary and language skills through imaginative play. 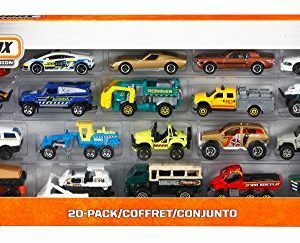 Assorted truck toy and car toy, measure approx 2. 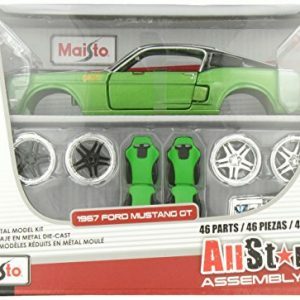 5 inch, bright and colorful.